Thank you Rena for inviting me over today! In February 2012, no one had jumped from the edge of space, and now they have. That's a pretty big change in the world, don't you think? And I'm still trying to get my head around why someone would think it was a good idea. To be honest, I came to the party late - I only realised he was jumping when the first jump was delayed. The day he jumped, I was sitting with my kids and they were just as fascinated. He spent 260 seconds free-falling before deploying his parachute, a total of 119,846 feet! It took 10 minutes for Felix to reach the ground, landing - amazingly - on his feet! Did you watch it? Were you glued, open-mouthed to the footage like I was? 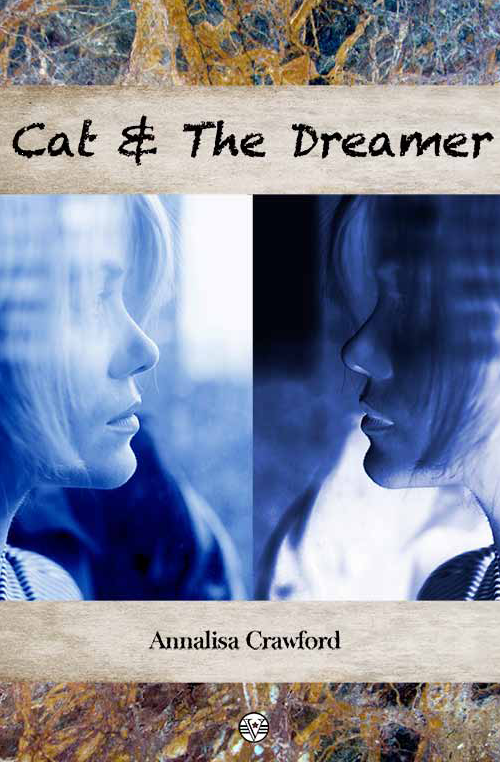 Cat and The Dreamer is available on Kindle UK, Kindle US, Kobo, Nook, iTunes/iBooks, and via Vagabondage Press. Annalisa Crawford lives and writes in Cornwall with a good supply of beaches and moorland to keep her inspired. She finds endless possibilities in the relationships between people. Several new projects are on the cards for 2013. 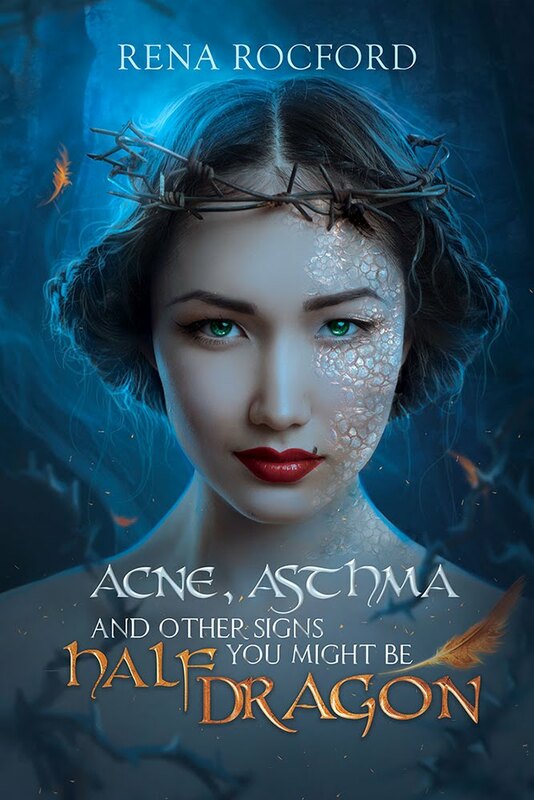 Find her on her blog, Twitter, Facebook and Goodreads. Thanks for hosting me today, Rena! I caught it after the fact, but it was still amazing beyond belief! I know! I was completely riveted! I would have expected something like that to be much more widely advertised, to be honest. Talk about courage! Wow. I don't even like ferris wheels! Loved "Cat and the Dreamer"...excellent story! I'm not afraid of heights, but yeah, I could never do that! And what I loved most was that the team to get him up there included the last guy to break the record. Pure awesome! Thank you Elizabeth. I had to watch the moment he jumped through my fingers! I didn't watch it live, because i, too, was a bit behind the news on that one. But man, how awesome are people and science? I think it's amazing people have the vision to do something like that, just because they can. I caught it on a live cast on the internet, and then realized I could go outside and see it for myself! what a trip! My sister was very excited about all of this, and for a bit of an odd reason. :) Her one year old son is named Felix and she says now no one can say it's a sissy name. This guy is BA! Lol, yes, I think Felix is suddenly a very cool name indeed! Felix was my great grandfather's name, so I use it all the time in stories. I was too! I was absolutely rivetted, and not just because it was happening close enough for us to view the balloon directly (I live in New Mexico), but because it was such an incredible event. Rena, I didn't realise you were so close to the action! New Mexico has the Balloon Fiesta where hundreds of balloonists show up. Because of this, we also have this awesome balloon museum, which has the capsule used in the previous world record jump from the sixties. (and the balloon was just a tiny dot mostly washed out in the sun). The Balloon museum is great, and has a whole exhibit on the balloon terrorist devices used in WWII. Pretty crazy stuff. I watched it on the news, but not as it was happening. It's amazing. I'd love to do something like that one day, but my stomach can barely handle a carousel any more! You know, my stomach has never been able to handle the carousel. I've always been able to manage rollercoasters just fine, but a ride that goes round and round? That'll make me a bit green at the gills. I'm very happy to let other people do that! HOW DID I MISS THAT JUMP!?!? Oh my gosh! So completely fascinating and remarkable and just ... INSPIRING! WOW! I'm still sitting here with my mouth open! I have to admit, it's pretty epic to take a weather balloon ride straight up to the edge of space and leap off. Crazy. And pretty awesome. I was on the edge of my seat when he jumped, especially when he went into free fall for a few seconds. 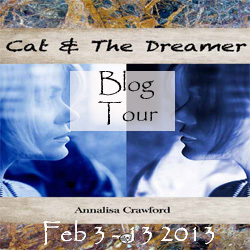 Cat and the Dreamer sounds wonderful! Oh yeah, jumping from the edge of space is KRAZY KAKES! But also awesome. And I love all the interviews with Felix; he's really not the crazy adrenaline seeker you'd expect. I think the jump caught people's imaginations because it was SO different from the normal record-breaking attempts! It did sort of sneak up. They'd been planning to do it for a while but kept having weather delays. Then they picked a perfect day for it. Yes the escape into the imagination is absolutely the best.